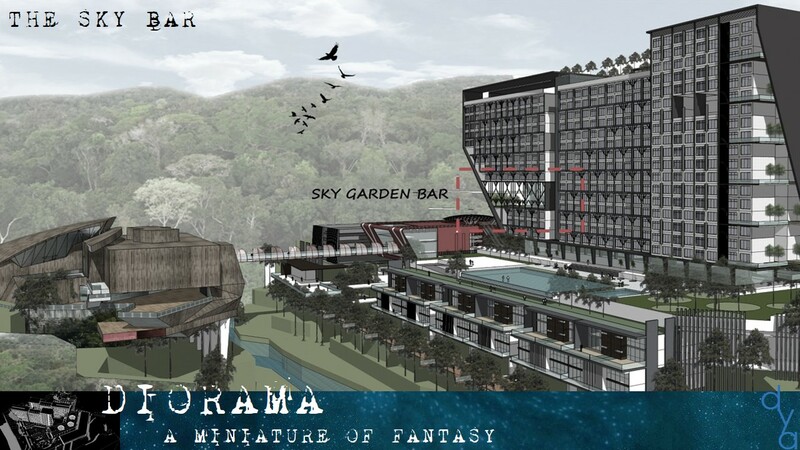 Midland development. 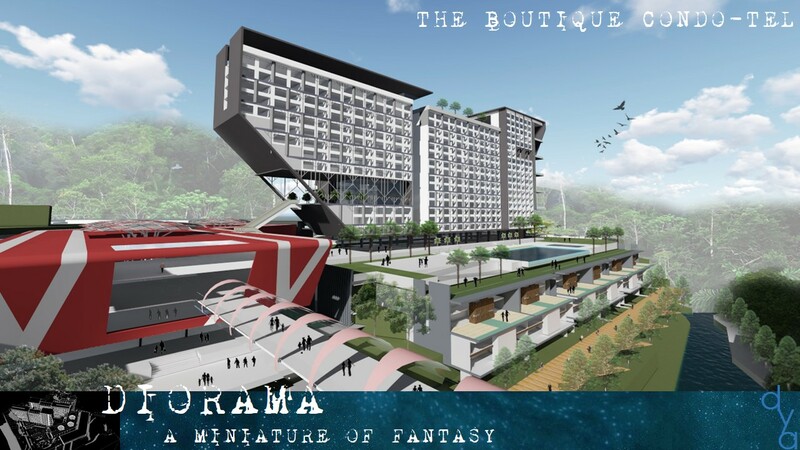 At the foot of the most famous casino in Malaysia, this development is earmarked as a complementary to the existing development of the Genting Group. 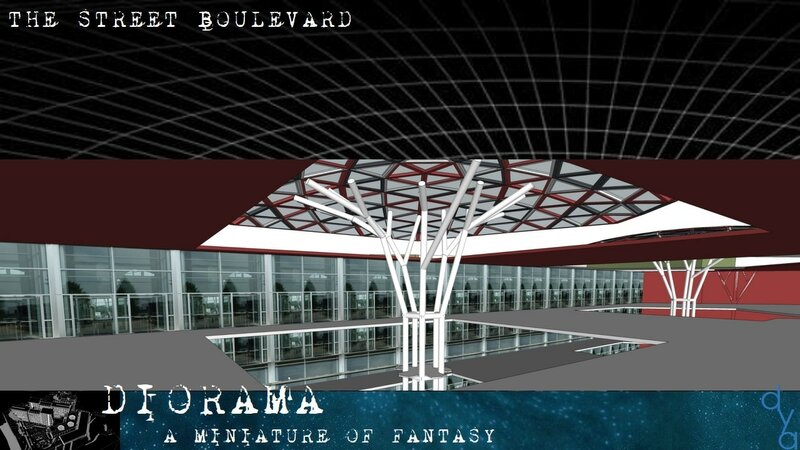 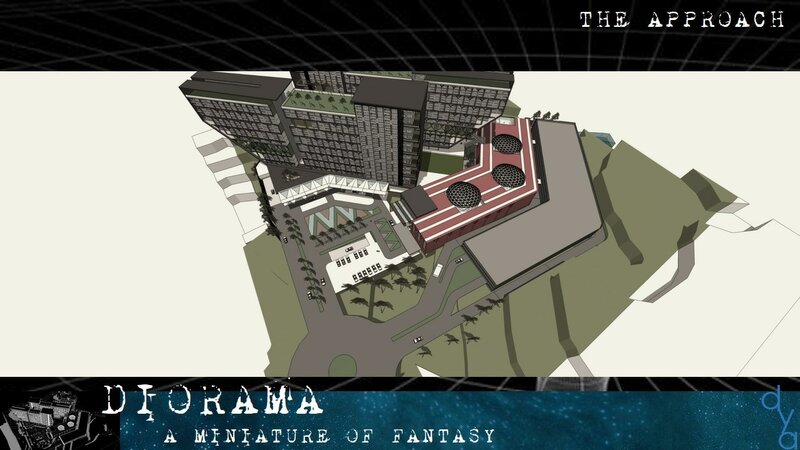 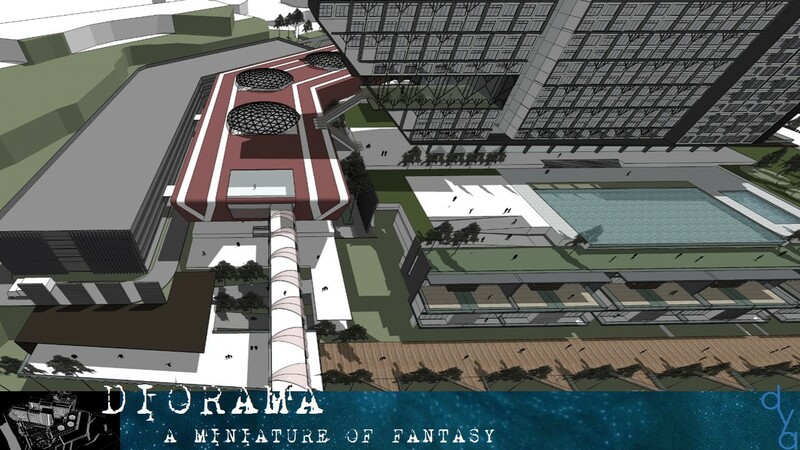 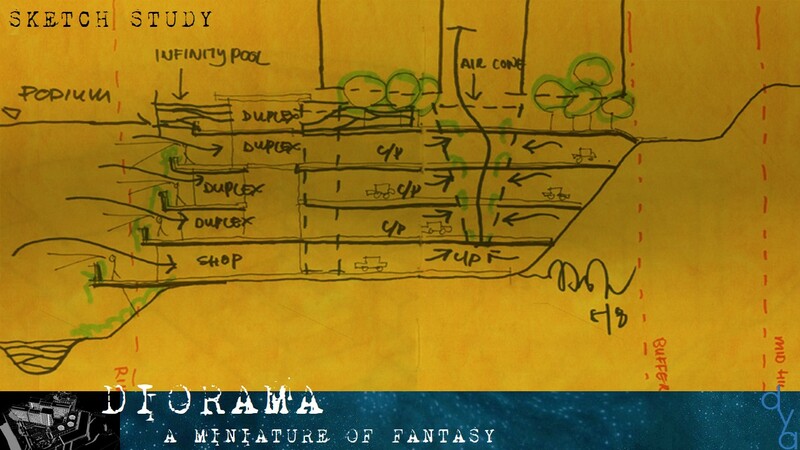 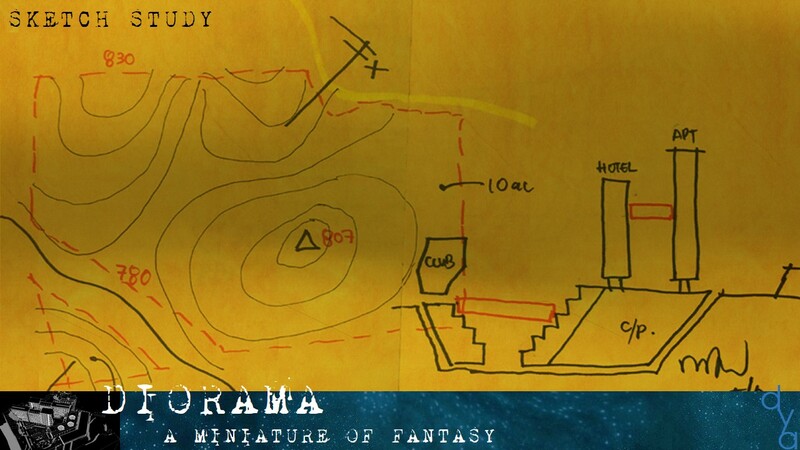 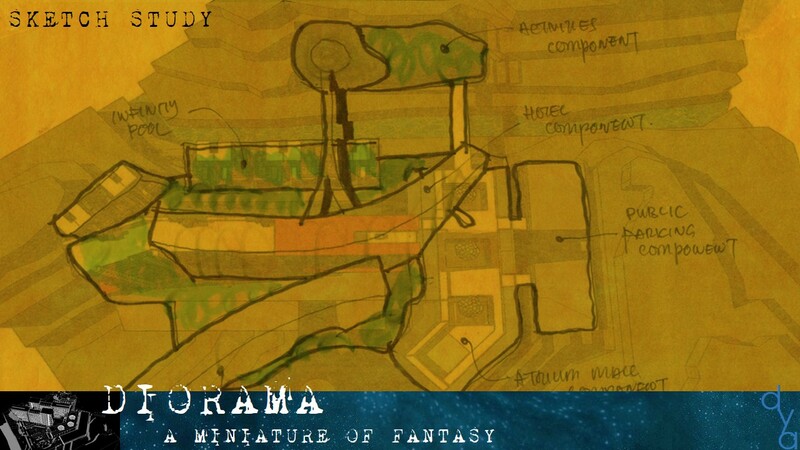 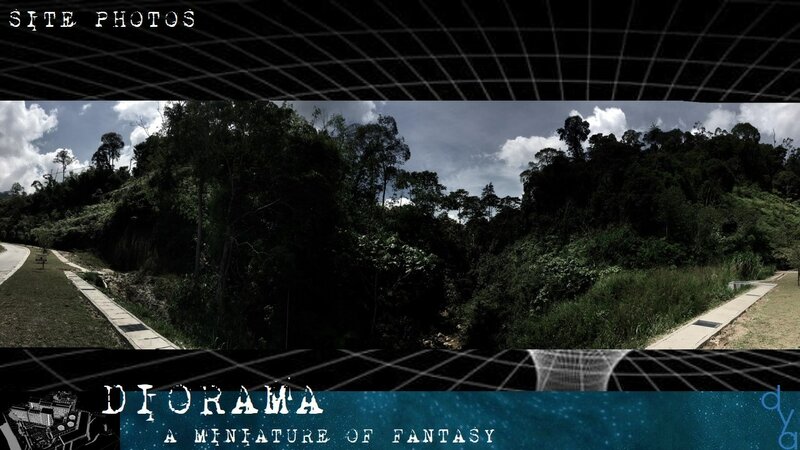 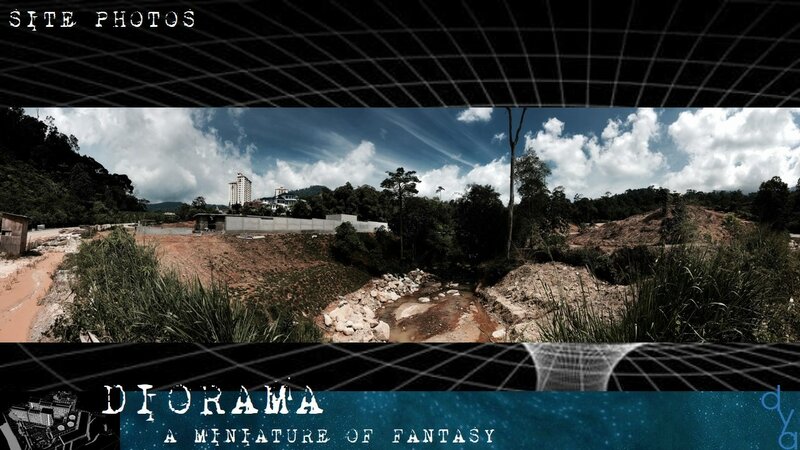 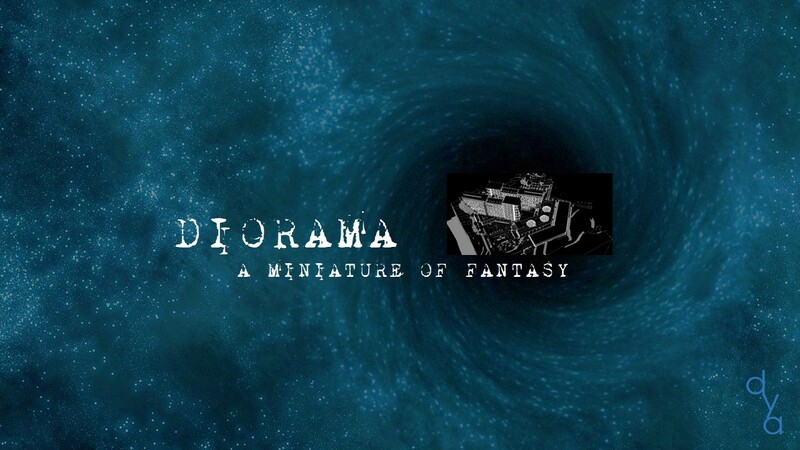 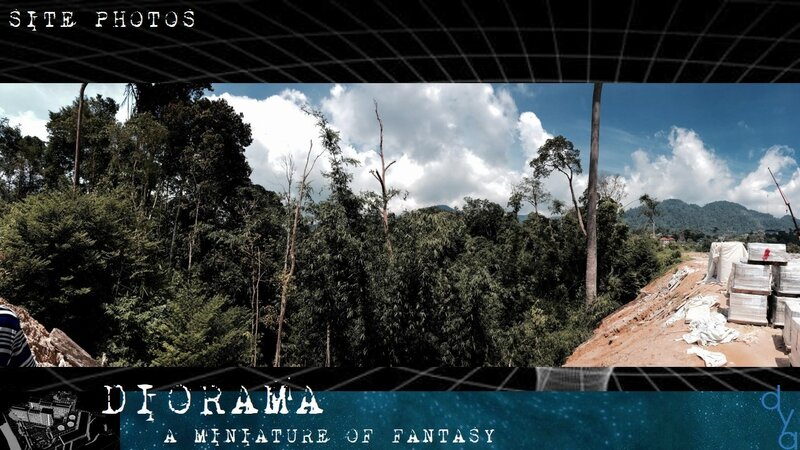 We borrow the idea of DIORAMA meaning a miniature view of the pre existing conditions of the physical world that we planned. 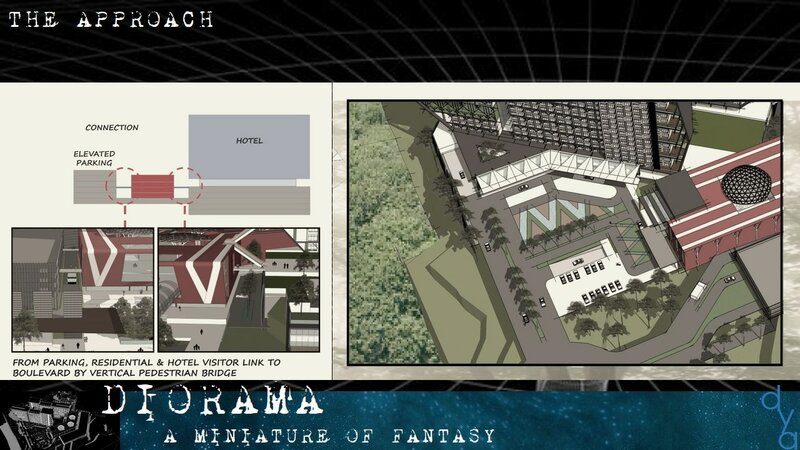 Saying that, it shall be the most comprehensive and integrated developments comprising of a series of activities intertwined together blurring boundaries and seamless connection of spaces. 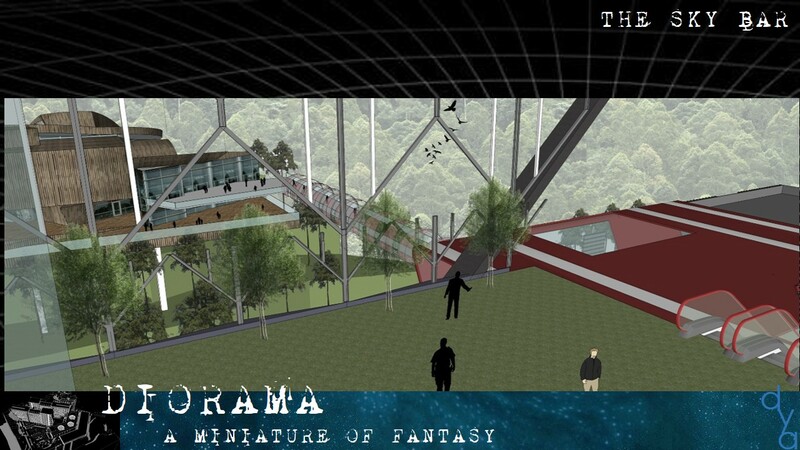 This site has been challenging. 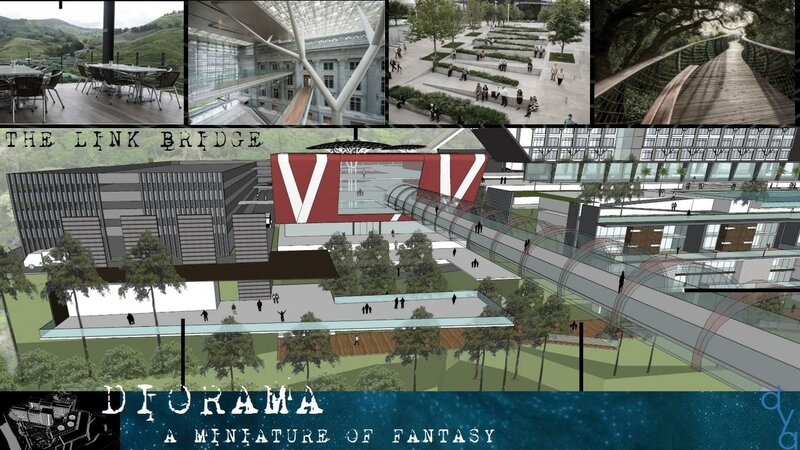 It is a valley crossed by a river. 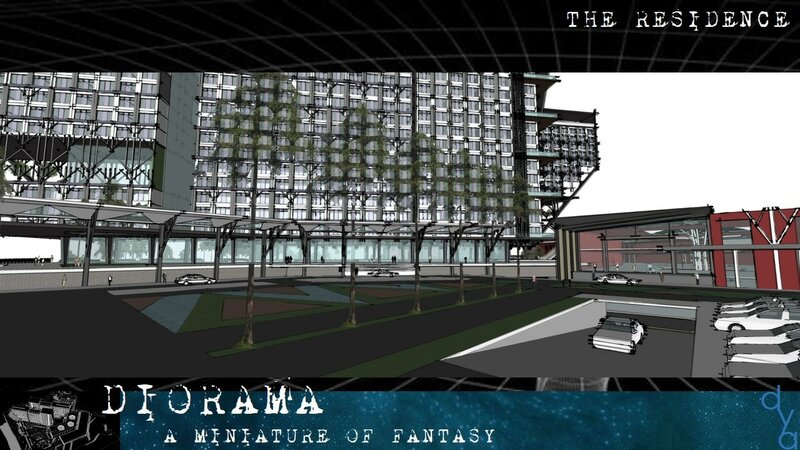 The terrain must be capitalized as a natural "basement" allowing the massive construction of the parking bays. 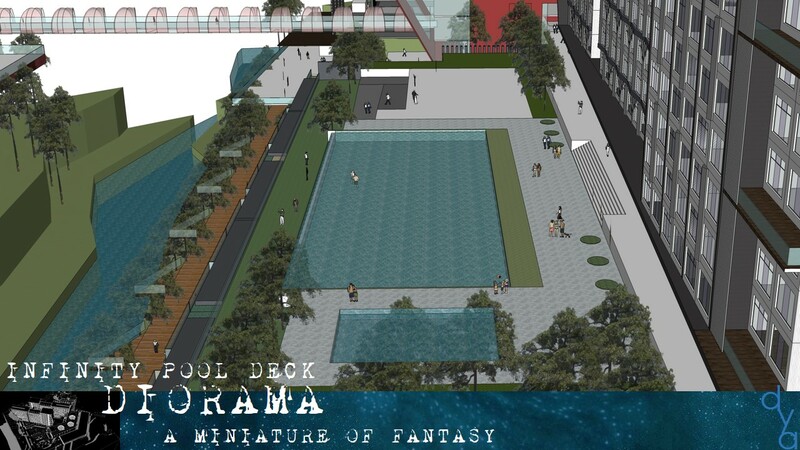 The river front provides an excellent opportunities for al-fresco cafe and board walk. 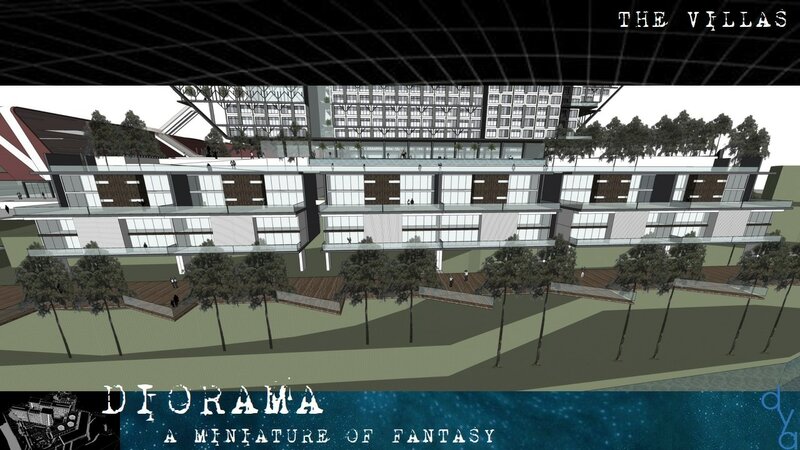 Studded with low rise villa against the back drop of condo and hotel facilities. 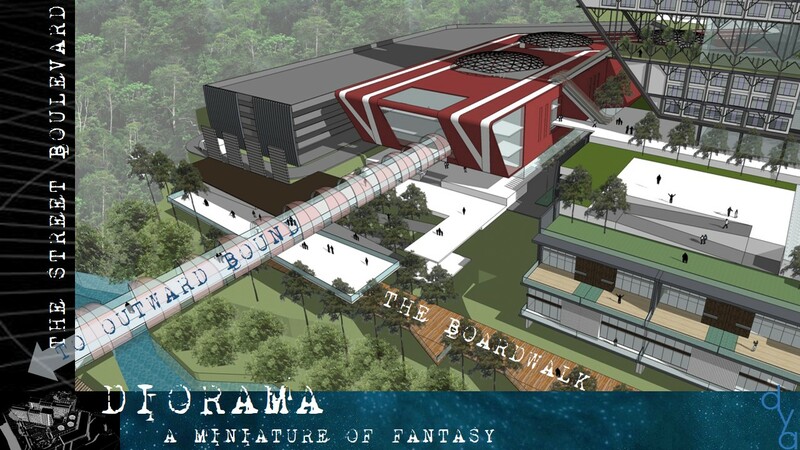 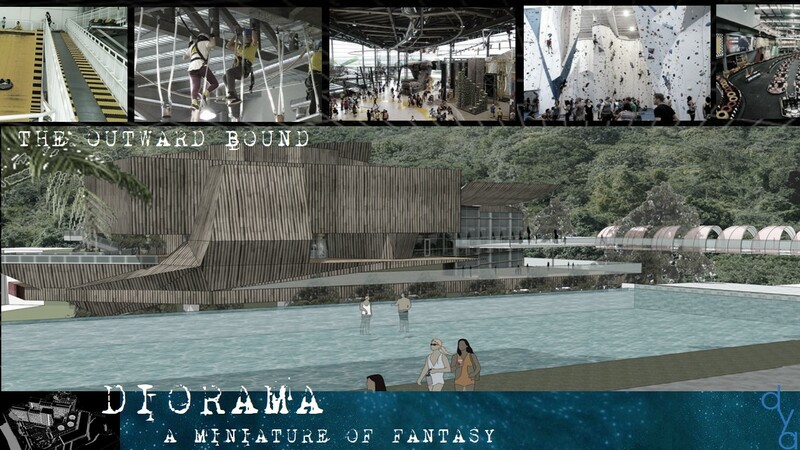 A mall could be crafted as a node for seamless connectivity from the urban setting to the rural enclave at the opposite of the river bank earmarked as outward bound school.